“Absolutely beautiful dolls. I was lucky enough to get a custom slot for sibling dolls and they are just perfect. My little girl adores them both. Aimee was so lovely to do business with. 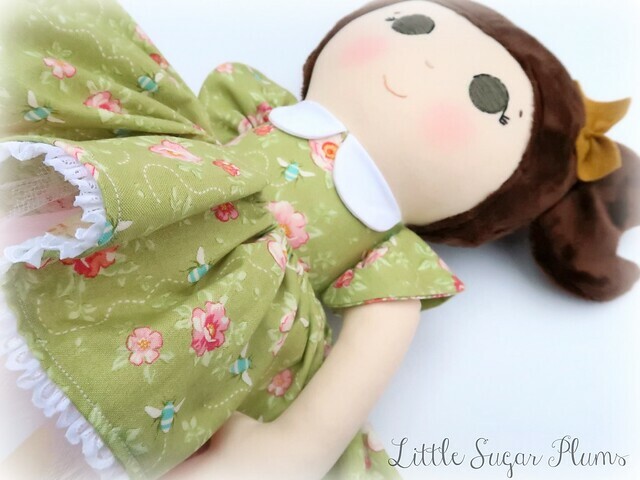 Will be buying from again!” "We’ve had quite a few dolls over the last 6 years and I can’t recommend Little Sugar Plums enough, amazing detail and such a helpful lady! Plus the felt used hasn’t gone bobbly like a couple of other similar Dolls we’ve purchased! Can’t wait to order the smallest Princess more to match her big sisters Dolls, keep up the amazing work"